What might seem like a tough shell to crack to you is an easy job to a locksmith who’s got the technical knowhow and the tools required for car door unlocking. 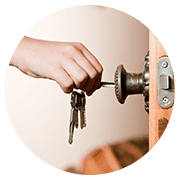 At Tacoma Lock And Key, we’ve got a team of trained technicians who’ve got years of experience in resolving lockouts, and can resolve yours too. 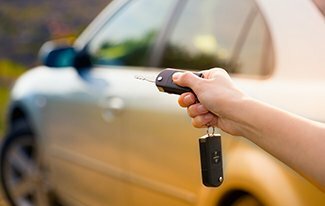 The last thing you’ll want when you’re battling a stressful lockout is to have to tow your vehicle to our workshop for car door unlocking. 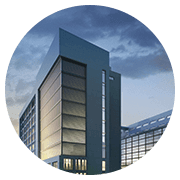 But you don’t have to – for we offer onsite service across Tacoma, WA area. You might find yourself in a tough spot. Your child or your pet might be locked inside the car and every passing moment, only puts them one step closer to danger. 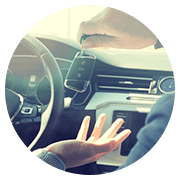 We understand how sensitive and dangerous such situations could be and provide super fast car door unlocking service. 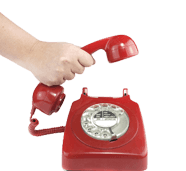 Instead of wasting time and weighing your options, call us right away on 253-271-3436. 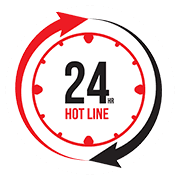 We serve emergency requests within 15-20 minutes, at no added costs.